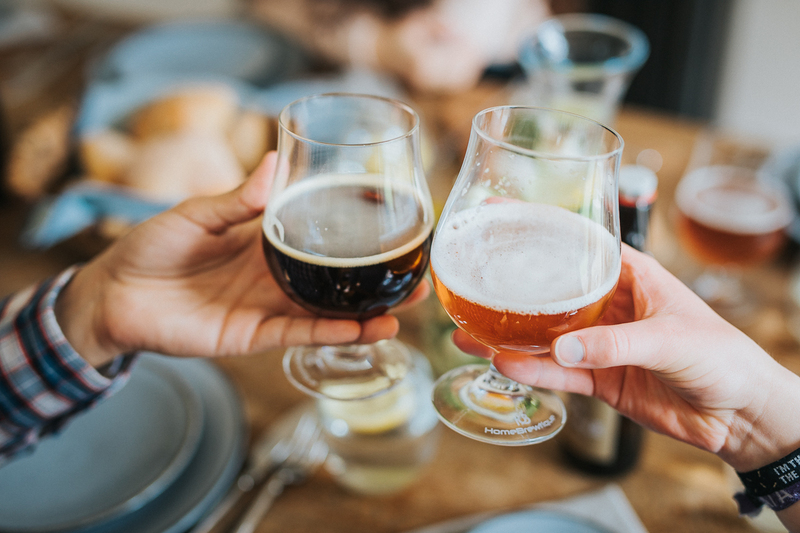 Whisky to me is special because its something I will sit down and take some time out to relax after a hard day or a long productive week and have a bit of me time. I’ve always enjoyed doing this with a whisky as I can appreciate the time, effort and care it has taken to produce thag liquid in your glass and for it to be consistent each and everytime is some achievement and something Chivas Regal have always done extremely well. 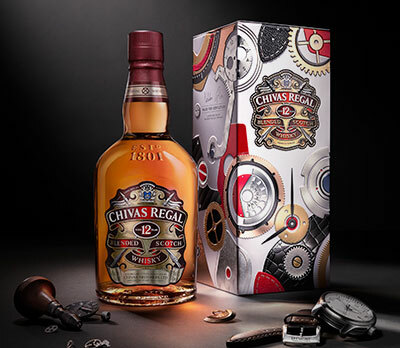 Much like that care and attention to detail that went into my glass of Chivas the same can be said for a good Automatic watch, all the intricate details and parts much be perfectly placed and lubricated to allow the smooth running of the mechanism which from Chivas Regals latest collaboration is certainly the point I take away in this video. 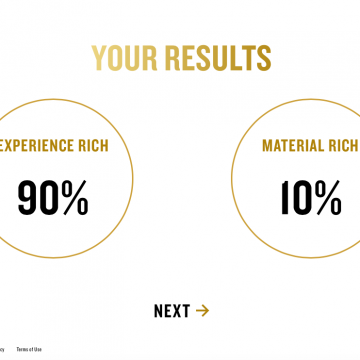 In a celebration of that craftsmanship, Chivas Regal unveils a ‘Made for Gentlemen’ collaboration with The Bremont Watch Company. 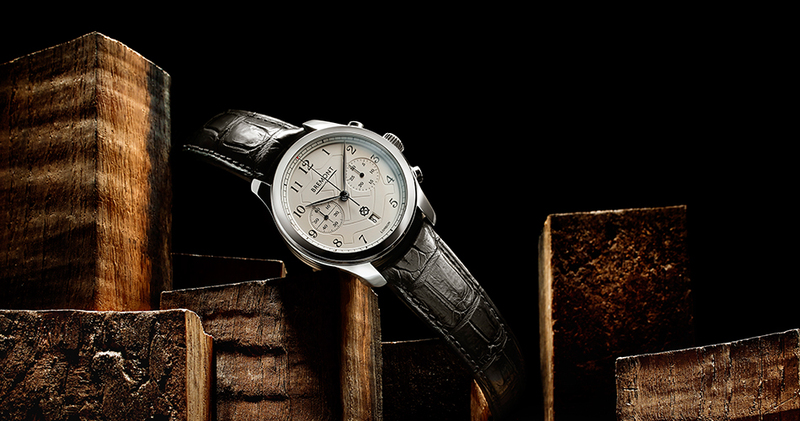 Only 12 Bremont ‘Chivary’ Limited Edition timepieces have been handcrafted and will never go into retail. The rare, numbered, collector’s pieces include a piece of oak cask used in the maturation of Chivas Regal blended Scotch whisky, among many other special features. 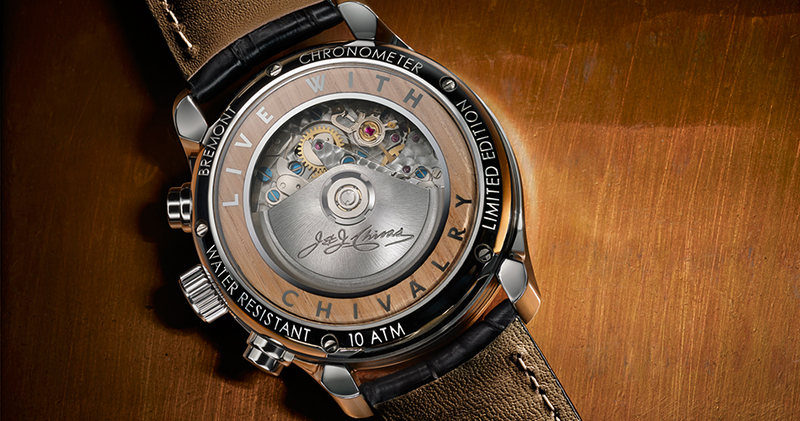 One watch will be released for a global online charity auction 22nd October to 9th November via www.chivas.com/bremont. 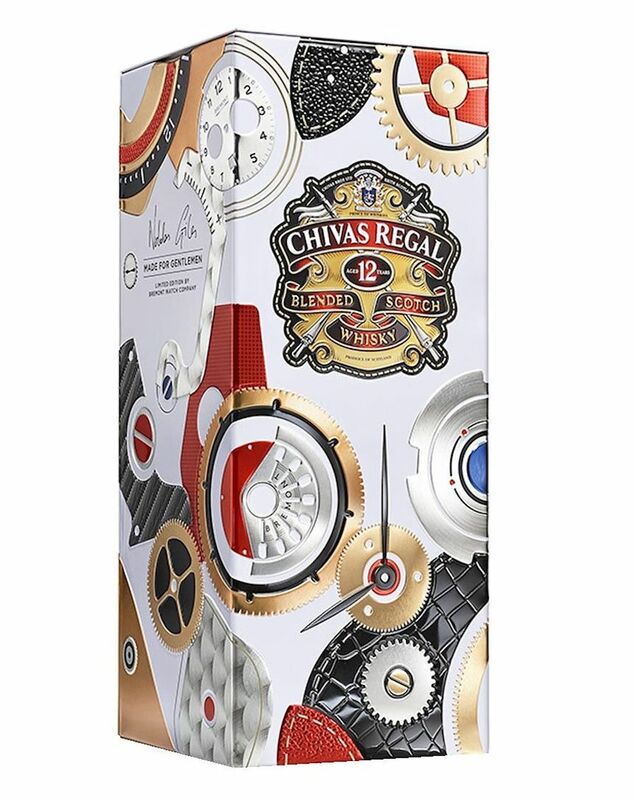 The collaboration between the two British luxury houses also includes a limited edition gift tin that houses a bottle of Chivas 12 and visually deconstructs the movements of a Bremont chronometer in striking, bold detail and goes on sale globally from this month. The gift tin would make a fantastic Christmas gift idea for the Gentleman in your life.